All Tulsa and Creek County locations offer a hot, nutritionally balanced lunchtime meal. Monday - Friday for a suggested donation of $2.00 per meal. 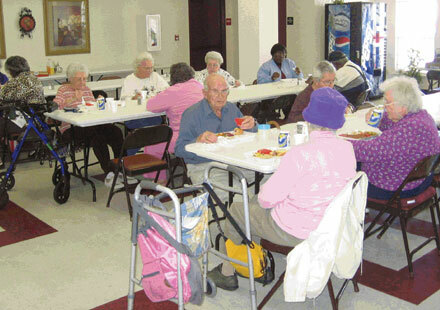 All our Nutrition Sites provide balanced nutritious hot meal for the Seniors age 60 or more. PLEASE CALL BEFORE 12:00 NOON FOR THE NEXT DAY LUNCH RESERVATION. 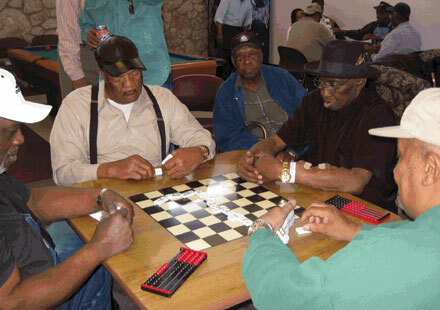 A variety of activities are offered at each location along with monthly social service presentantions based on the interests of the members. Each site provides a monthly birthday recognition for members, along with seasonal and holiday programs. 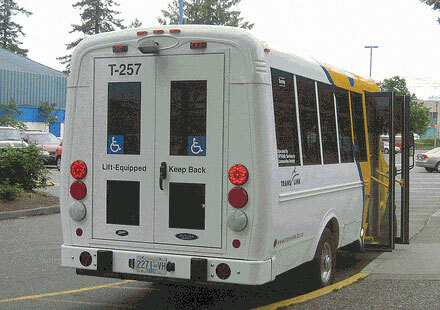 Medically homebound and unable to leave your home without the assistance of another person? An assessment must be done by an Outreach Worker in your home to determine eligibility. 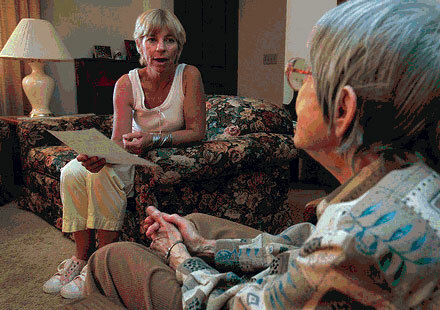 Outreach Workers visit medically homebound seniors from referrals to determine eligibilty. They also receive and make referrals to other agencies for the seniors when needed, and/or provide information about other programs that are available to them. Nutrition Education is available at all Nutrition Sites on a monthly basis in the form of brochures, handouts and verbal information. We have 5 Tulsa Sites and 5 Creek County Sites that provide transportation to the site and other various activities for eligible paricipants. Check the "About us" tab for those locations. Volunteers are needed to assist in meal delivery to homebound seniors, serving lunches in congregate settings, arts and crafts, and various other helping areas. 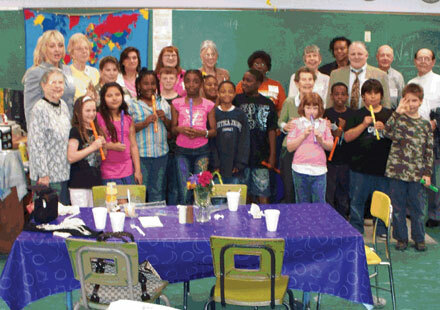 Our mission is creating a sense of community through activities and shared meals between senior citizens and children in their neighborhood schools. We believe you will find it to be a unique and rewarding experience.